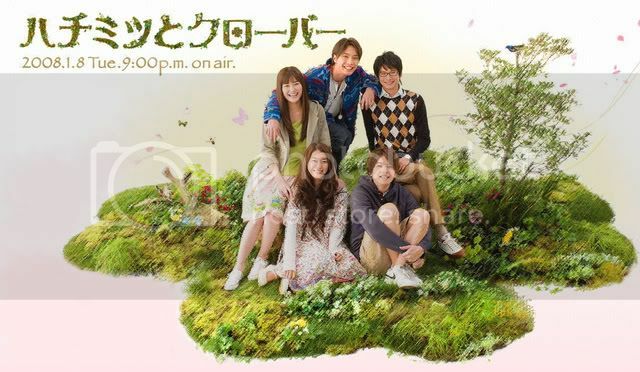 Adapted from the manga Honey and Clover, it follows the lives of five college students and their love triangles, with Hagumi (played Narumi Riko) and Takemoto (played by Ikuta Toma) as the main characters. oh! the drama's nice it juz started and there's only 2 episodes so far. where can i watch this drama? i really want! !